Please consider volunteering for future ASRAS events. Strasenburgh scope on Sat nights ! 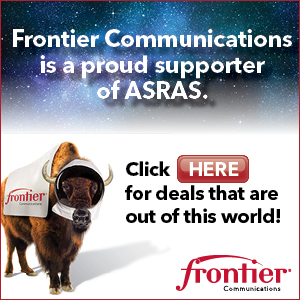 « ASRAS Membership meeting – Friday Sep 9 @ RIT – NOTE LOCATION CHANGE !